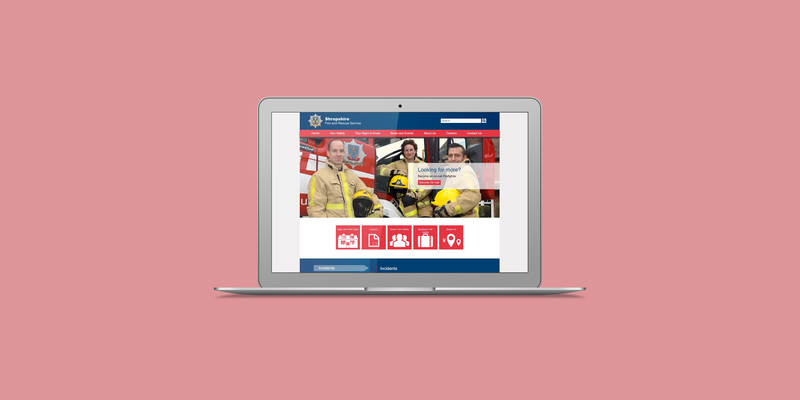 Shropshire Fire and Rescue Service operates from 23 strategically located sites across Shropshire, and as such needed a website that would bring all locations seamlessly together online. The Service has 4 whole-time stations located in Wellington, Shrewsbury, Telford and Tweedale, and has on-call firefighters operate from 22 stations. The Service headquarters is in Shrewsbury and the Service training centre is in Telford. 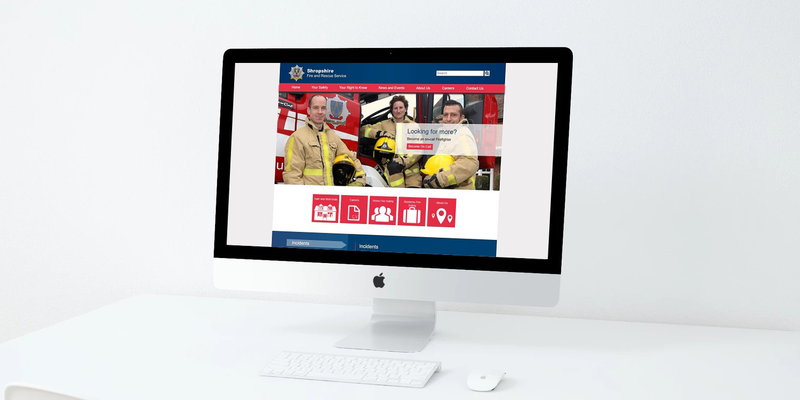 The Service’s website is built in the Drupal content management system allowing the staff at the Service to update the website with any time sensitivity news or warnings as they need to. The site is also responsive to mobile and tablets meaning users are able to find out the information they need on the go.